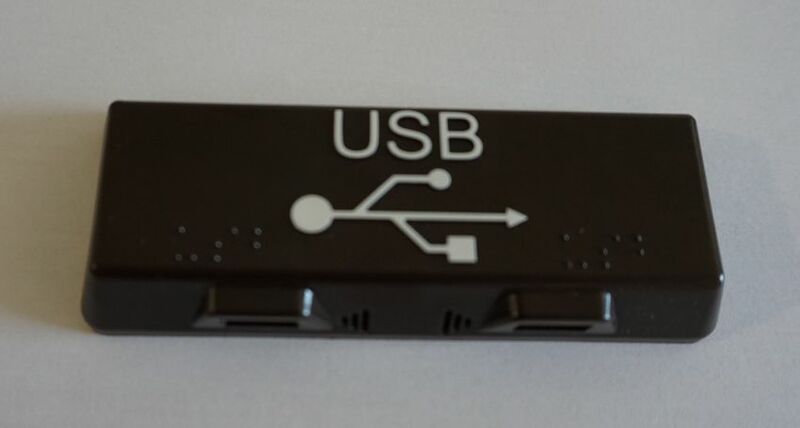 USB double charging socket to be wall mounted called USB3.25.APL3 for bus and coach. Designed by SESALY, the USB3.25.APL3 is a double charging socket USB3.0 (12/24Vdc) to be wall mounted able to provide a high output power of 2 x 2,5A, offers a high level of mechanic resistance (5 000 manoeuvres) and it is equipped of an automatic charge detection and an electronic self-protection even in case of intentional deterioration of the users. It is a multifunctional product easy to integrate as it is compact, to be wall mounted and is supplied with one cover with clips. This USB charging socket is in R10 05 EMC (electromagnetic compatibility) & compliant to ECE R118 (fire and smoke standard) and its housing is available in many colours like black, blue, yellow and brown. 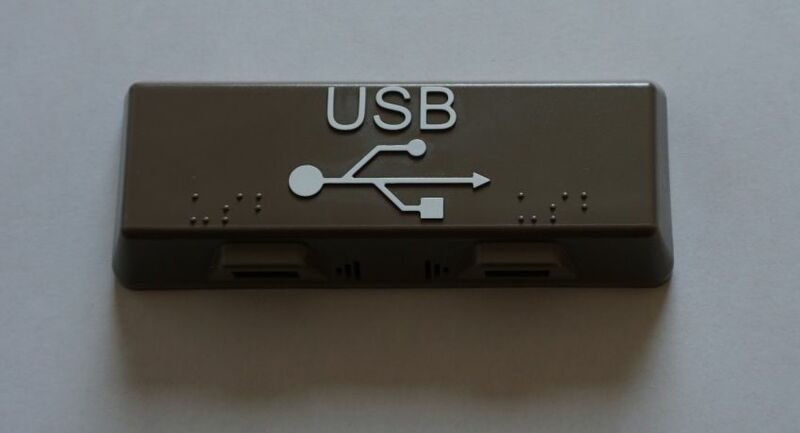 In order to maximise the USB charging socket visibility in the vehicle, this USB charging socket is also available with a special white marking indicating USB symbol + text ‘USB’ and also USB in braille letters for visually impaired people : USB3.25.APMQ3.050201 (dark brown color). Please contact us if you need any other colori with this special marking. 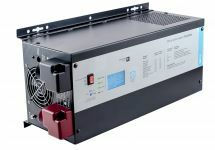 Reinforced 230Vac + E power socket of 230 Vac distribution regime IT solution Premium complete 230Vac electrical solution with impedance earthed neutral distribution for bus and coach: reinforced 230Vac+E power sockets.